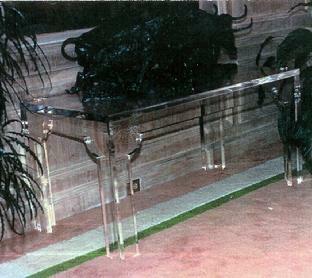 Clear Acrylic Furniture and more. 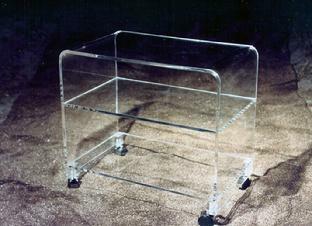 At First Impressions we offer one of the finest collections of acrylic furniture, acrylic display cases, acrylic door hardware, acrylic drapery rods, and other items made from acrylic. 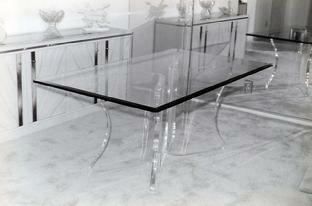 If you can dream it, we'll make it!! 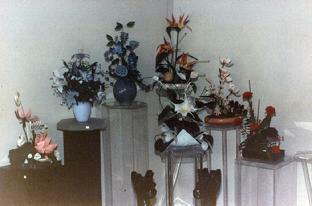 All original designs are accepted and no challenge is too great! 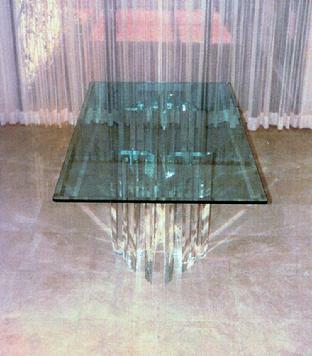 Take a look at some of our acrylic creations, and some other concepts available below. 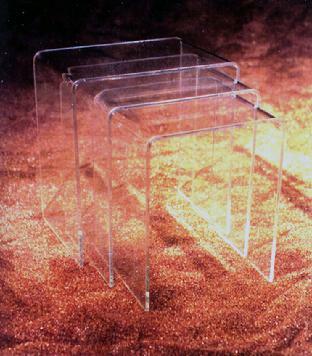 Let our acrylic artisans build the piece of your dreams! 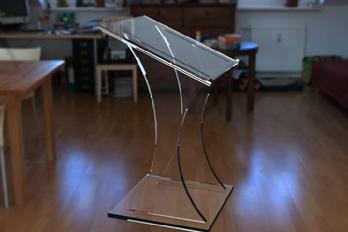 Email or send us your design thoughts and we'll answer you promptly. 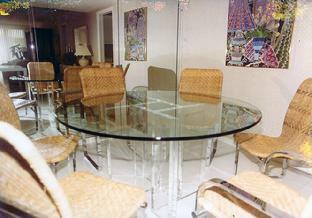 Call us 954-419-9918 or Click Here to Contact Us. 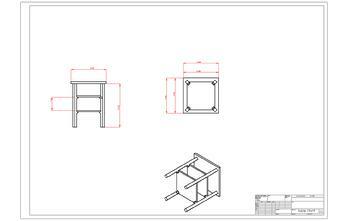 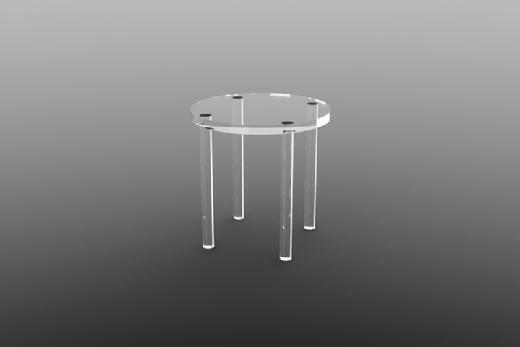 WE FABRICATE SO MANY ITEMS FROM ACRYLIC , GIVE US A CALL. 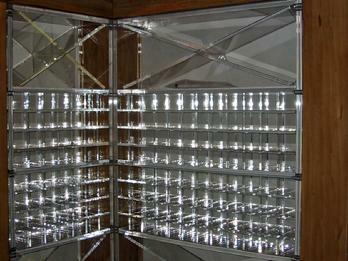 A giant wine rack out of clear acrylic. 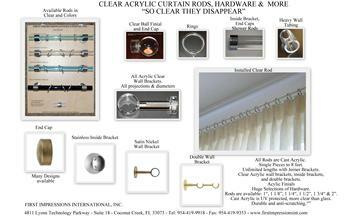 TIE BARS - DESIGNED BY: Lindsey Herod of Kemble Interiors, Inc. 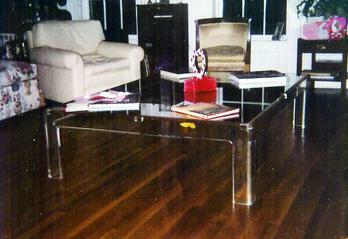 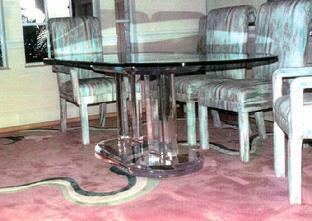 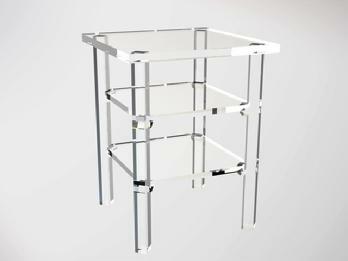 Contact us directly for questions and prices on the acrylic furniture collection.